Looking for a quick and easy dinner idea? Check out this post "Quick and Easy Meals with Walmart Online Grocery Pickup Service". 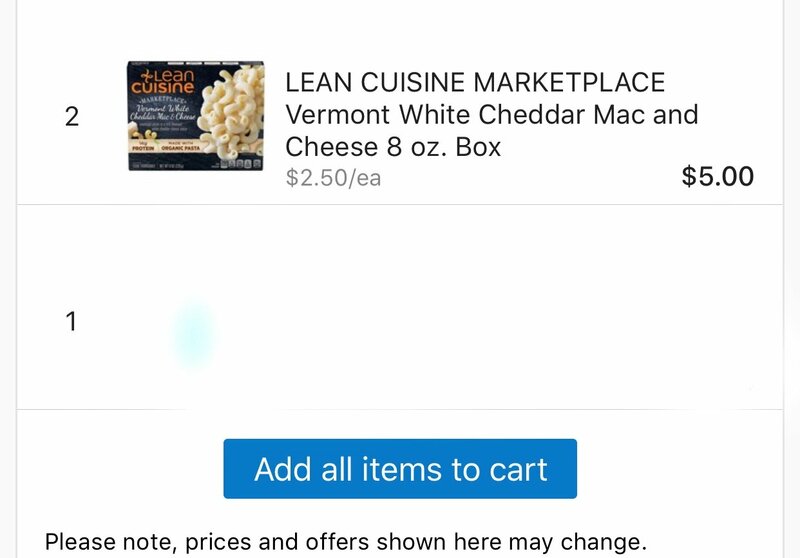 Walmart is helping to make dinner easier one pickup order at a time.